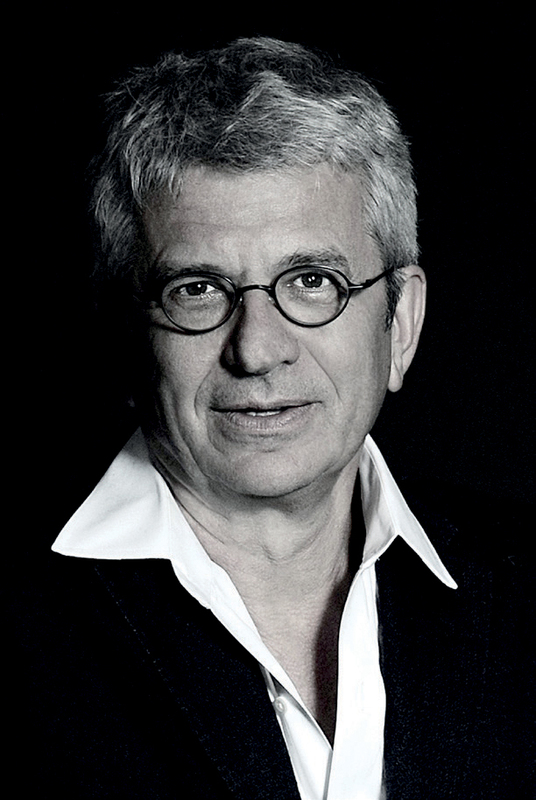 The French dealer François Laffanour, whose Galerie Downtown is on the rue de Seine in Paris, has specialised for 25 years in furnishings by post-war architects and designers. 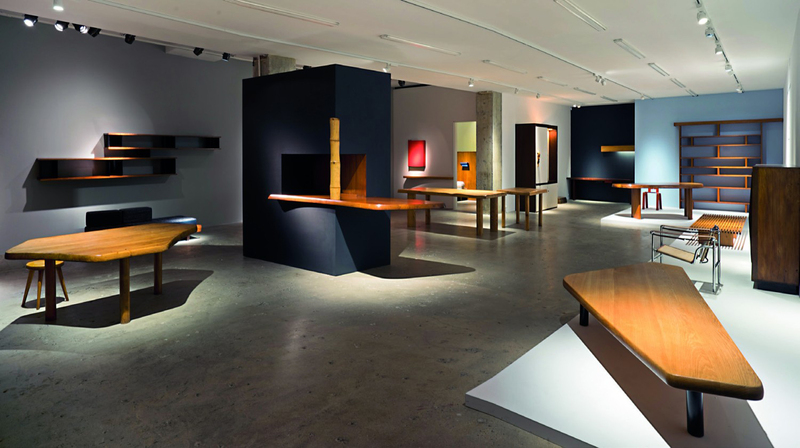 This month he holds an exhibition devoted to one of the key designers in his portfolio, Charlotte Perriand, staged in New York in association with Venus over Manhattan on Madison Avenue. The show features 50 works spanning Perriand’s decades-long career, in a price range from €20,000-1m, and runs until December 22. ATG asked Laffanour for his views on the market for mid-century French design. ATG: As a specialist dealer in major figures in post-war design for 25 years, when, in your opinion, did interest in post-war names such as Perriand, Prouvé and Serge Mouille first emerge and when did they start to be seriously collected? FL: The interest in Prouvé, Perriand, Mouille and 1950s French design first emerged around 1989 with the first dealers and the first collectors. Then approximately 10 years ago, after much work from dealers and museums, with important exhibitions such as Charlotte Perriand at the Centre Pompidou in 2006, these pieces became highly collectable and prices started to increase significantly. ATG: What are the factors that determine value in these pieces, in order of importance? FL: The value of a piece of furniture is determined first by the provenance, then by the rarity of the piece, by the material that the piece is made of and, of course, by the condition. ATG: Is it still possible to buy items by these designers if you are on a more limited budget and, if so, what type? FL: Of course, as these creators were ‘industrial’ designers, some pieces which were produced in large quantities remain affordable. For example, you can buy a Jean Prouvé iconic Standard chair or pieces Charlotte Perriand designed for Les Arcs ski resort. ATG: Do you feel there are any French designers from this period who are still relatively underappreciated and undervalued? FL: Nowadays I think that enough work has been done and enough years have passed so all the designers from the 1950s that were important and had to b e rediscovered have been rediscovered. But in my opinion Perriand’s work is still undervalued and below the prices of designers from the same era such as Prouvé or Jean Royère. She is without any doubt one of the most significant designers from the period.